So what do you get for signing up? 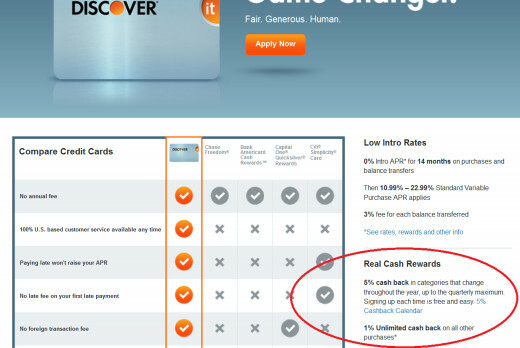 Correct, there is no sign-up bonus for the Discover It card. 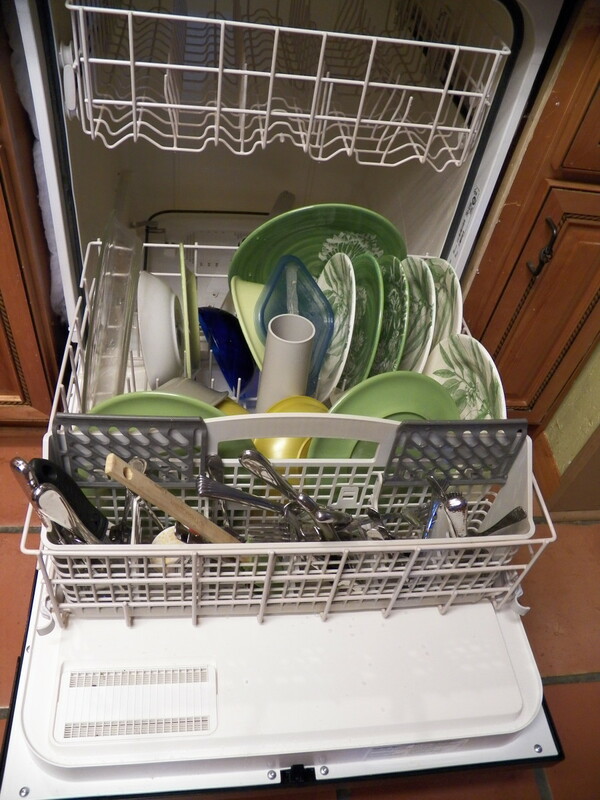 Now, from my standpoint it feels something akin to having a first date with someone who didn't comb his/her hair. It's not necessarily a dealbreaker but I'm not happy and I'm already thinking of ways to get out of this experience. But at the same time, I'm drawn to Discover not going the route that Chase and Citi have gone with crazy sign-up bonus rewards. And to be fair, this is a mid-level credit card that may be your day-to-day credit card, but isn't meant to compete against a Chase Sapphire Preferred or Amex Platinum card. With nothing left to see here, let's move on. Which perk is the most valuable to you? So at the heart of the appeal for the Discover It card is the 5% cash back. Every quarter the category changes, but once you're entered, you get 5% up to the maximum which is generally $1,500. Where this is always mentioned is for gas stations. Everyone seems to be looking for a real rewards card that pays you to gas up the family station wagon. Well, this year, from July to September, you can get the 5% reward up to $1,500. Next quarter it might be restaurants, or electronics purchases, or clothes, who knows? Outside of the 5% category, you get 1% back. Well, that tells the whole story then. Outside of the bonus category, there's no real reason to use this card. Being able to use rewards instantly on Amazon.com is something I've also seen from Citi and Chase. Depending on how often you shop on Amazon, you can turn those gas reward points into gift baskets or other purchases on America's favorite online shopping destination. What I think will draw in a lot of consumers new to credit cards, or with a below average credit history, are all the features that really speak to how Discover treats its customers. No annual fee, no late fee for your first late payment - APR won't go up for paying late, no overlimit fee and no transaction fee. Discover has basically decided to go with the tried and true "treat someone else the way you wish to be treated" and I give them the benefit of the doubt for it. I really like the free FICO credit score. If you haven't signed up for a service like CreditKarma, then it can be really helpful to know your FICO score, particularly before major purchases like a vehicle or home. Going back to first impressions, I was not all that excited to pick up the Discover It card. Without a sign-up bonus, and with blah looks, why would I go out of my way to get this credit card? But as with all things, beauty is truly under the surface with Discover It. If you're someone who is interested in not just being another credit card customer, but more of a valued long-term consumer, then I think you should take a long look at this credit card. Because there's no annual fee, you really don't have anything to lose. And without other fees in place, as well as promised good customer service, Discover has made a real attempt to create a credit card that is unique in the marketplace. Plus if your buying needs line up with the quarterly 5% category (road trip during gas bonus quarter) then this card can get some serious usage at different times during the year. And you can log in to see your FICO score, which makes this less of a credit card, and more of a personal finance tool. Or at least, that's how they'd have you look at it. In short, Discover It is not an A+ card with exceptional benefits, and it's not for credit card churners or for someone who wants to be treated like a VIP. It's for the other 90% of credit card users, and it deserves to be one of a few cards in your wallet. 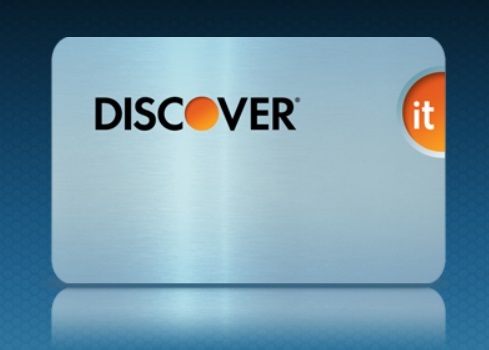 The Discover It card has no annual fee, and is proud to trumpet the fact that they don't really care for fees. If you miss a payment, just give them a call and they'll forgive you on the first one. Miss a payment, and they won't raise the APR on the card (it's high enough already, by the way). If you go over your credit limit, no problem! Because there's no real sign-up bonus with the credit card, it would be a small slap in the face if you were charged to use it every year. 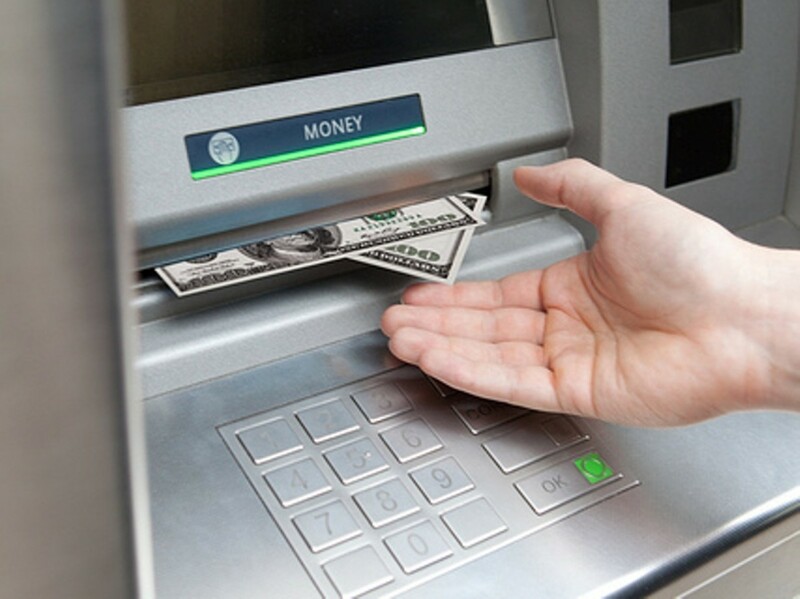 So no annual fee is the right choice, and that makes this card an easy contender to keep in your wallet year after year.